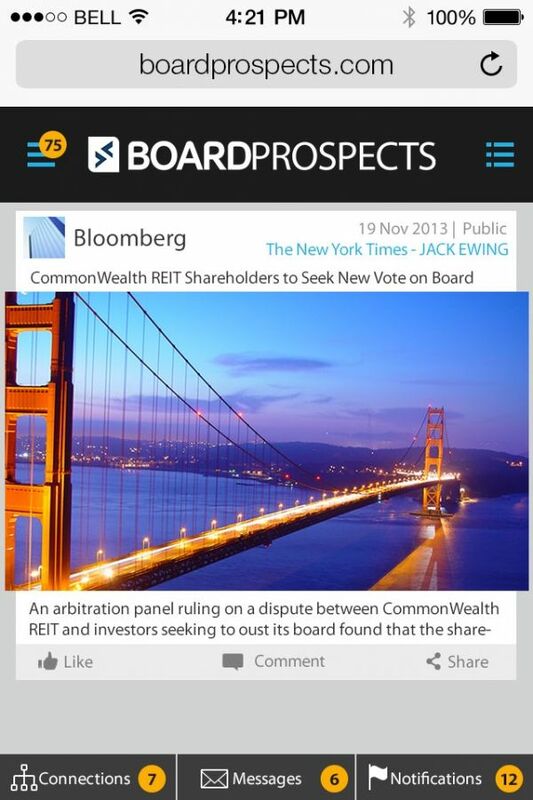 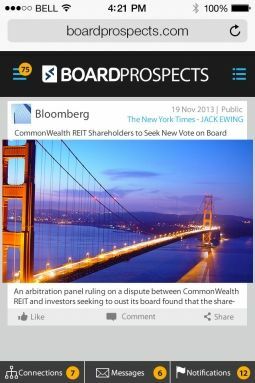 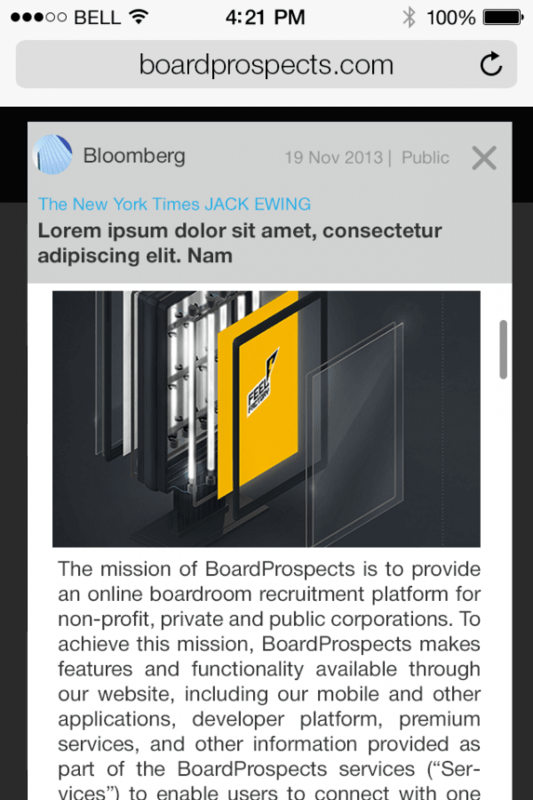 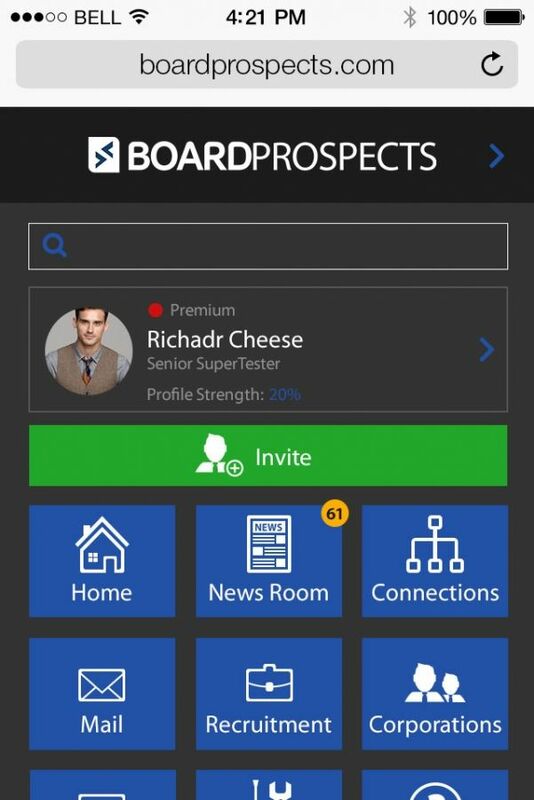 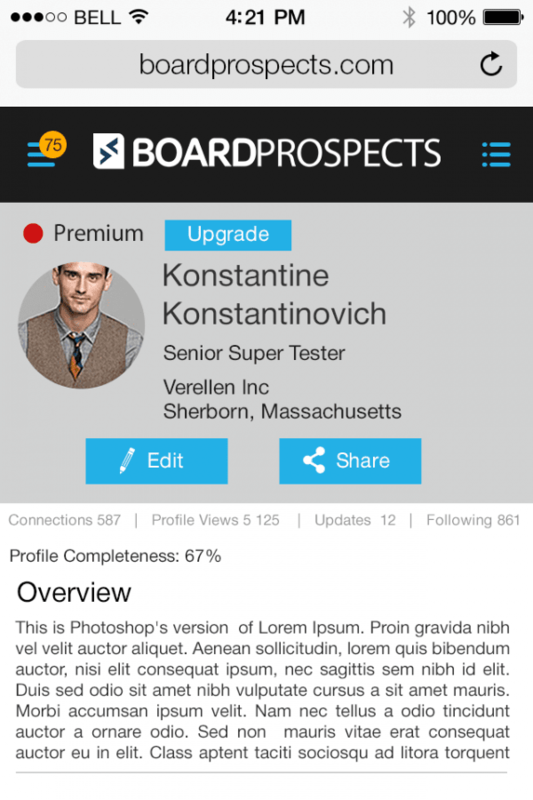 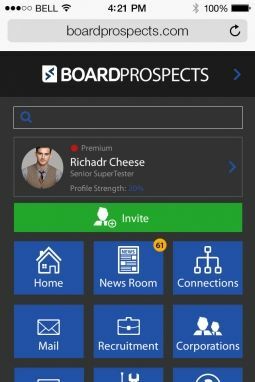 BoardProspects is a LinkedIn-like application for CEOs. This platform is created for board members of different kinds of corporations. 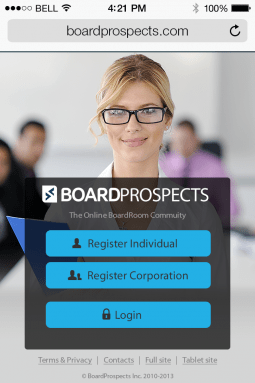 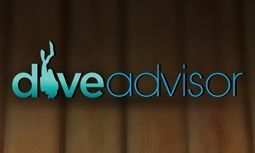 In this boardroom community, they can contact each other and share the most recent news in multiple spheres such as recruitment, education or management expertise. Mobindustry team has implemented mobile and tablet clients to support the already existing website. Our job was to provide UI\UX design in accordance with the approved brand standards. 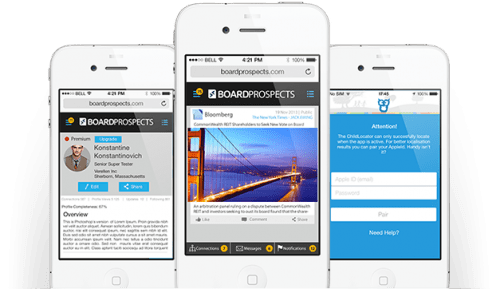 The dev team extended already existing ASP.NET MVC code base and used already existing data and business logic layers to add mobile-adapted functionality. 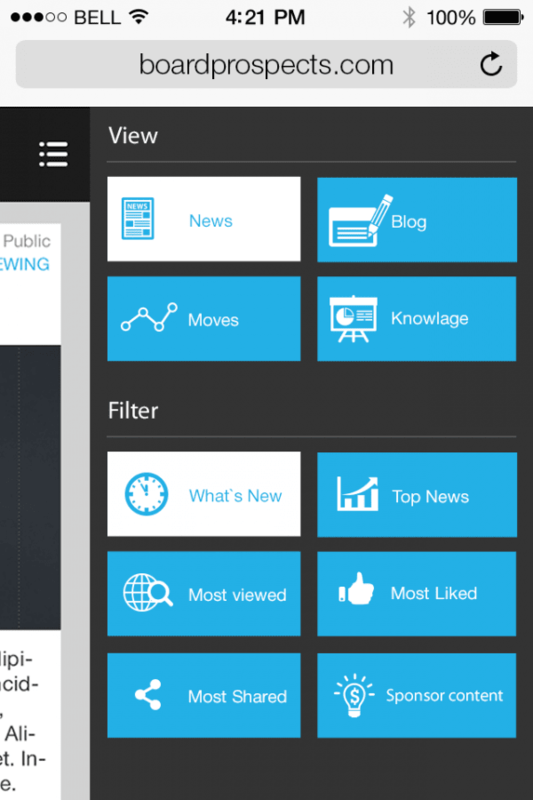 It was decided to use jQuery mobile framework as a lightweight solution to implement the requested design. 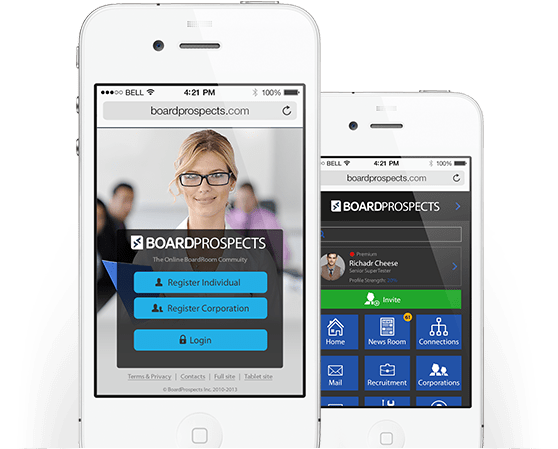 "Great work... very organized and professional. 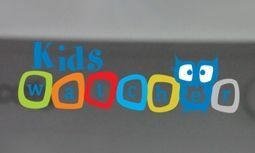 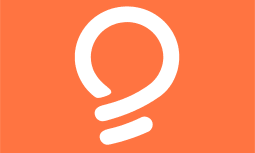 Good quality CODE and documentation." 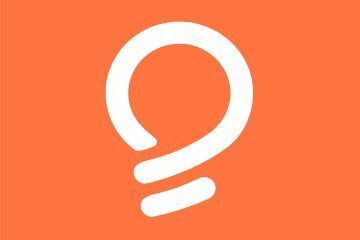 Ideas Britain A mobile-first platform that brings ideas to life. 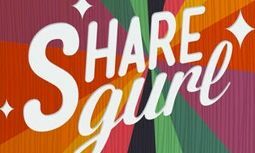 ShareGurl iOS app that makes your trip to Fire Island fun.